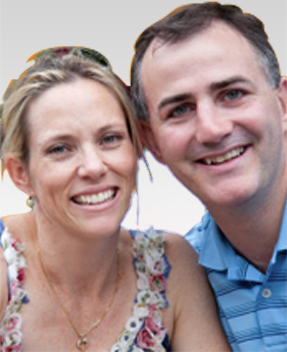 Are you an Australian citizen but living overseas and not a resident for taxation purposes. 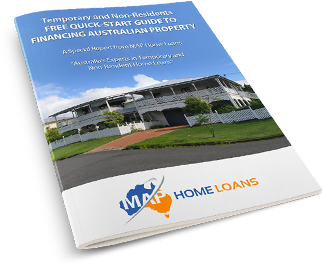 If you are and are looking to buy property in Australia, MAP Home Loans can help you gain an Australian expat home loan . We are experts in both arranging the home loan approval, even up to 95% LVR if required, but more importantly guiding you through the entire purchase from start to finish to ensure no steps are missed. 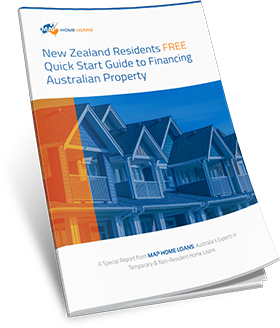 If you are a non-tax resident Australian citizen please read on to find out more about your home loan options. You should be able to borrow at least 80% of the total property price and in some cases up to 95% but this will depend on individual circumstances. You will be offered the same interest rate options as any other mortgage applicant and many of the interest rates available are significantly lower than the standard variable rate. This means you won’t have to pay a higher interest rate than if you were a tax resident. I want to borrow over 80% LVR – is this possible? Although you may have been told by other brokers and lending institutions that 80% of the purchase price is the limit for overseas Australian citizens to borrow, in some cases you may be able to borrow over that limit, up to 95% LVR. This means you could be buying with as little as a 5% deposit plus your stamp duty costs and fees. As experts in home loans for non-residents, we can provide all the options to you to assist you purchase your first home or investment property in Australia. Can I get a home loan with additional features? Offset account which can allow you to reduce your overall interest payments by offsetting them against savings in a nominated account. Free redraw facility so that you can make extra payments towards your mortgage and then withdraw the extra funds if you need them in the future. How do I buy property when living abroad? This is a very common question. Buying property abroad is not without its complications. There are issues around certifying ID, signing documents, signing contracts, time delays, witnessing requirements and many many more things that come up throughout the process. The truth is that most of what we do here at MAP Home Loans is ensure that you do not miss any steps, provide guidance on how to do all the things above and liaise with all parties involved to see your purchase go as smoothly as possible. Is Australian Government (FIRB) approval required? The foreign investment review board monitors and controls investment coming into Australia. 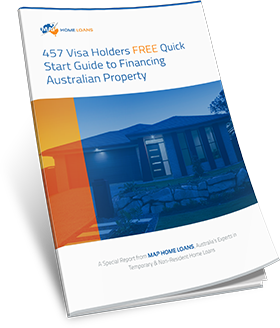 As an Australian citizen and before temporary visa holders can obtain a home loan their application needs to be approved. As an Australian citizen you will not need FIRB approval. 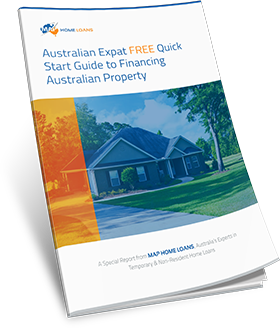 Are you an Australian citizen living abroad and considering purchasing property in Australia? 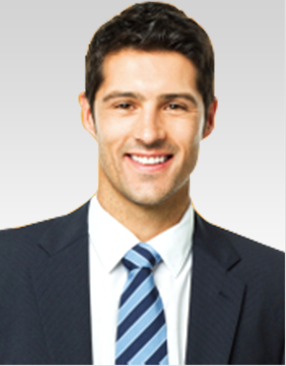 For Australian wide advice and assistance finding the perfect loan for your needs contact us on +61 7 3171 2028 and find out what we can do to help you.